DIY Vintage Chic: Big news AND diy space-saving tips!!! Big news AND diy space-saving tips!!! We're searching for a place to live but most likely we'll be renting a little apartment. Again, not really suitable for furniture making. So I apologize for skimping on the posts the last few weeks during our transition. Here's a great way to save space AND money! 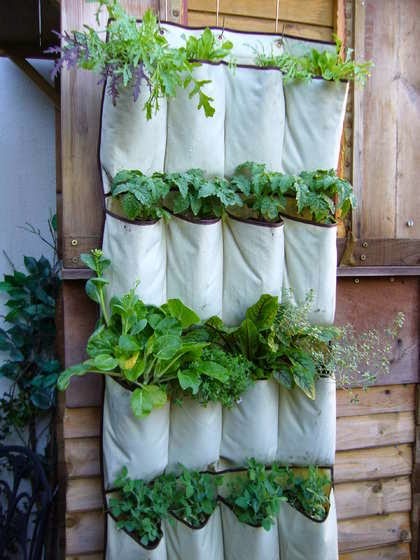 A shoe organizer to plant a ton of herbs. Maybe even move the garden indoors? Check out a few fruits and veggies to grown indoors. 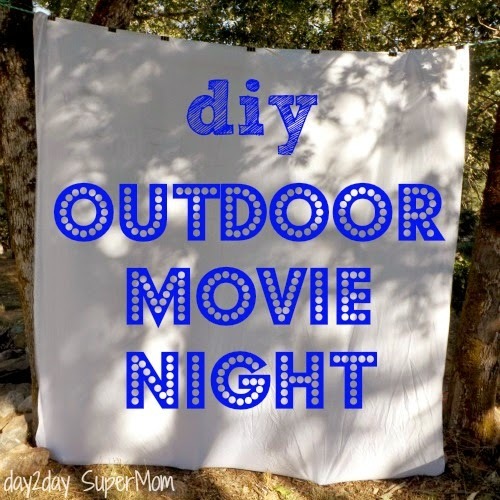 An affordable way to enjoy a movie date AND be outdoors? Yes please! Here's how to create a movie night at home! I'm sure a few adult beverages will be needed while outside. 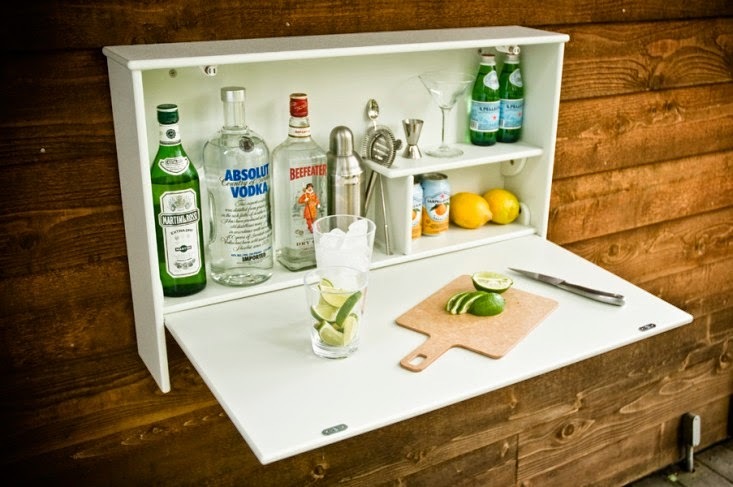 Here are a few great space-saving "bars" for outside. A game for the kiddos? Maybe even for the adults? 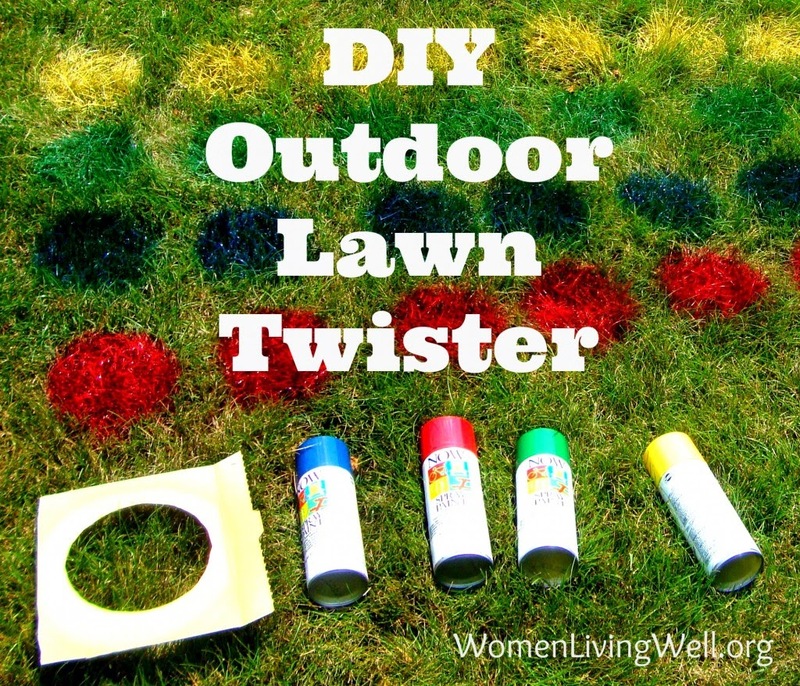 Here's an easy way to get everyone outside having fun. You all know I love chalkboards. While this might not necessarily be space-saving, it's adorable! 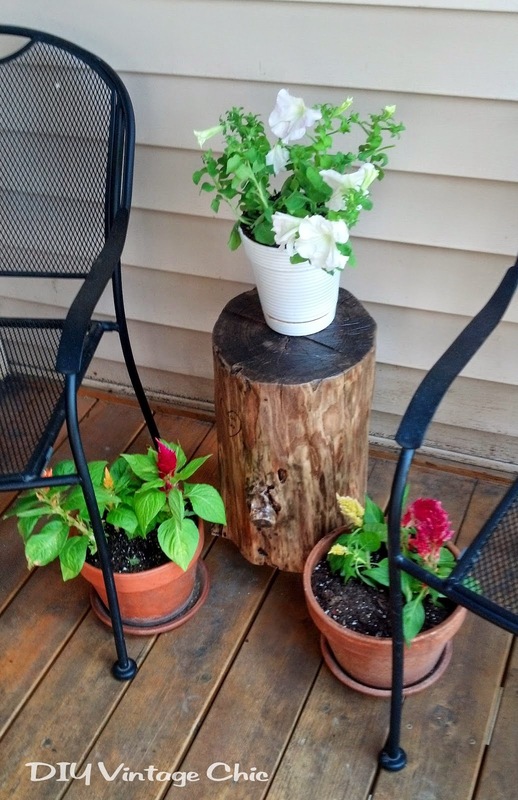 Of course I'll need to take along my Stump Table. It's small and cute! So our big fire pit obviously isn't going to work well on an apartment patio. One or two of these might be a few good alternatives. 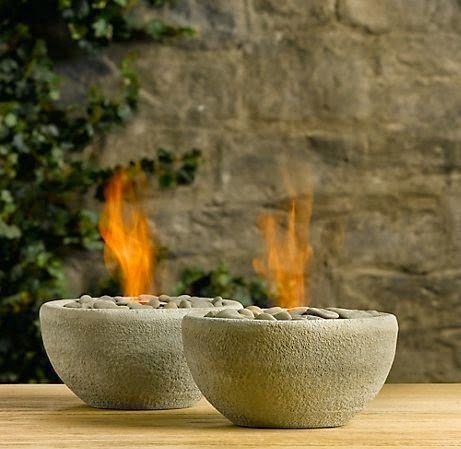 Here's a great way to add some plants and some mood lighting to the patio. 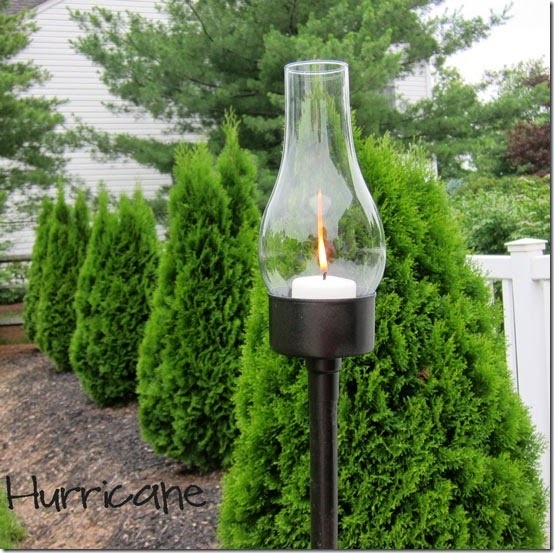 And finally, a quick fix for lighting around the patio. Stay tuned for more space-saving ideas!